This is the leash that started it all! 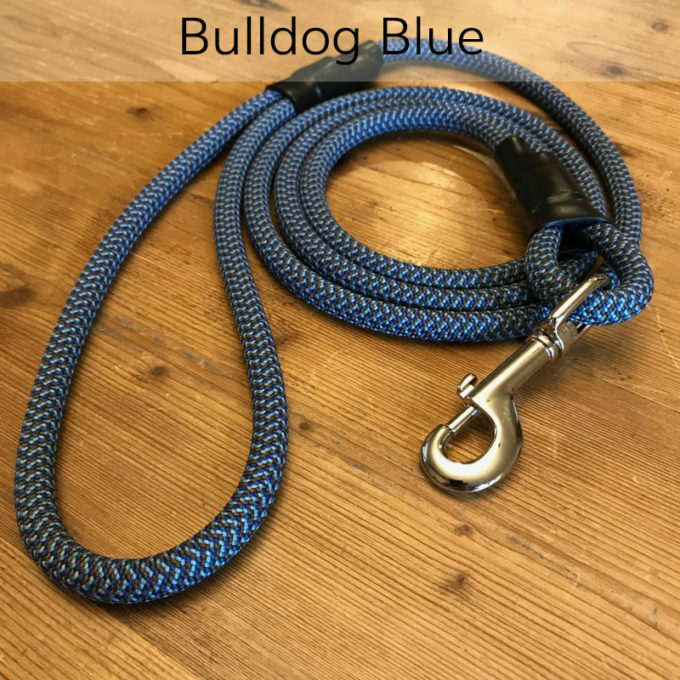 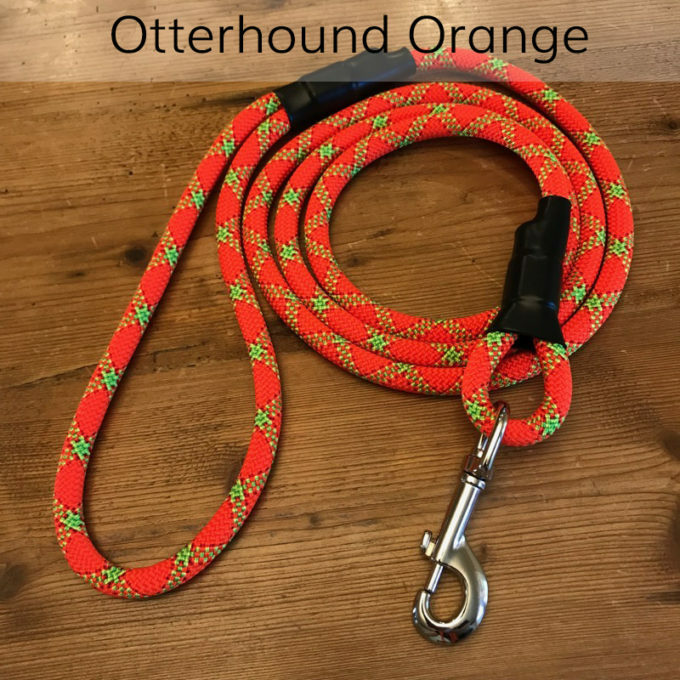 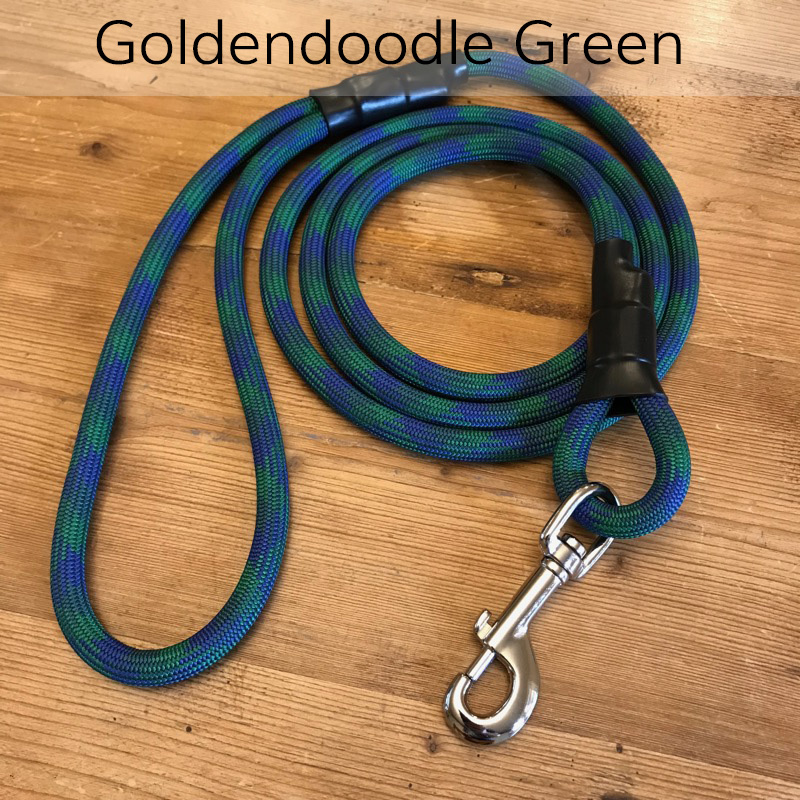 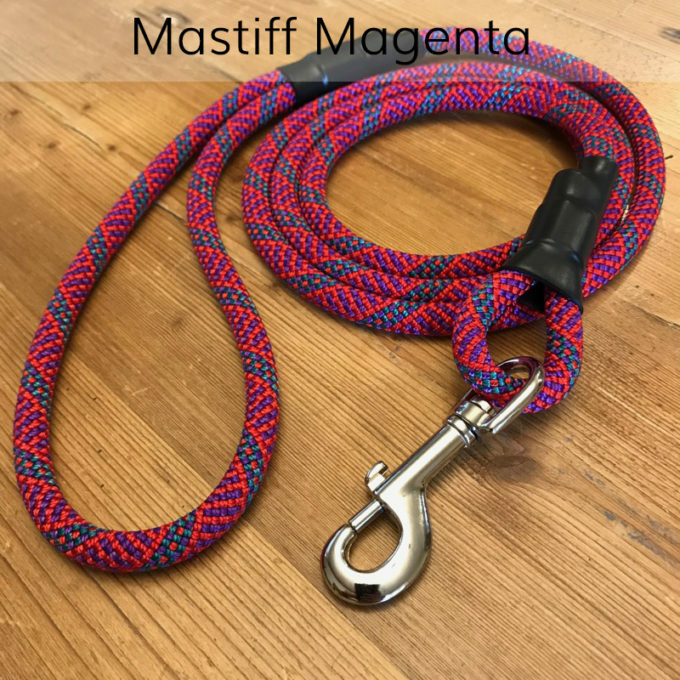 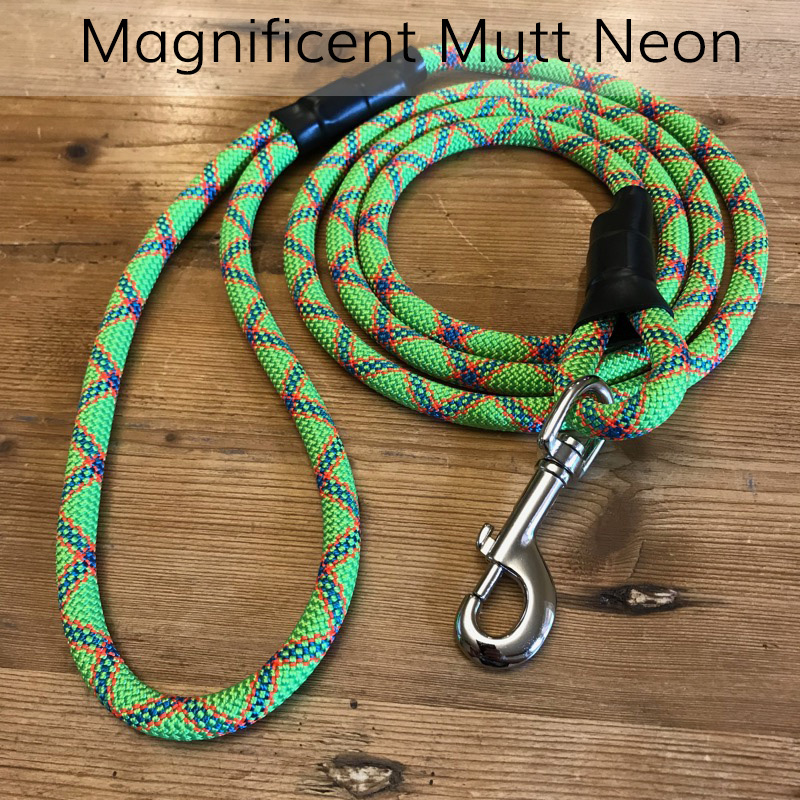 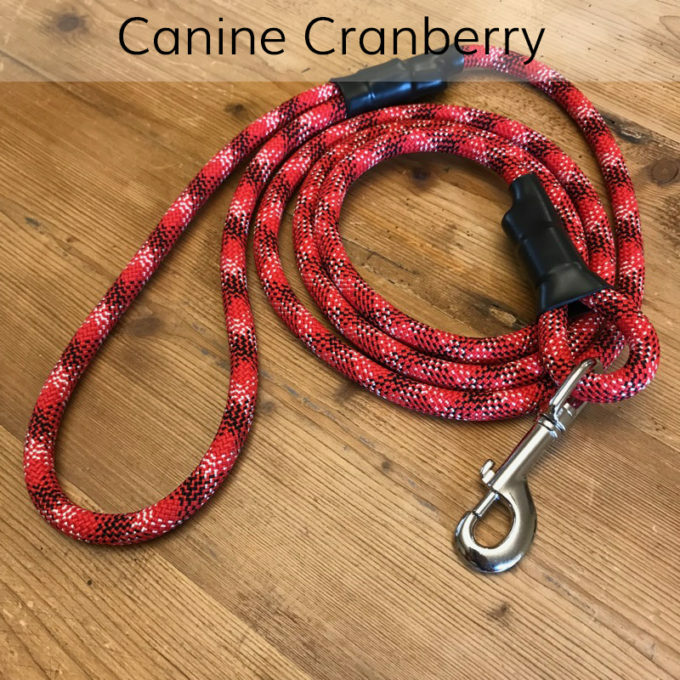 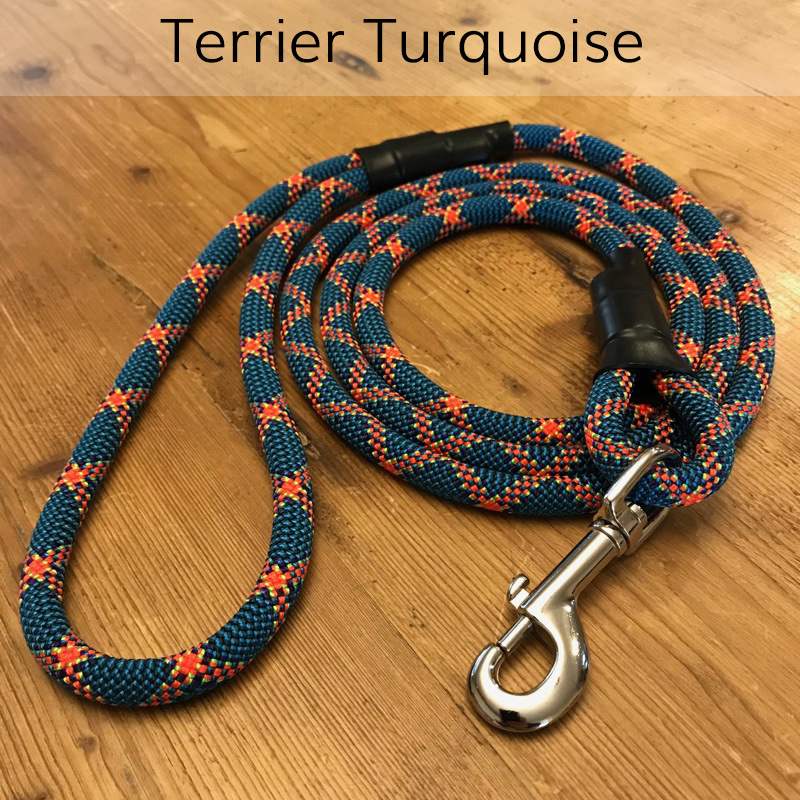 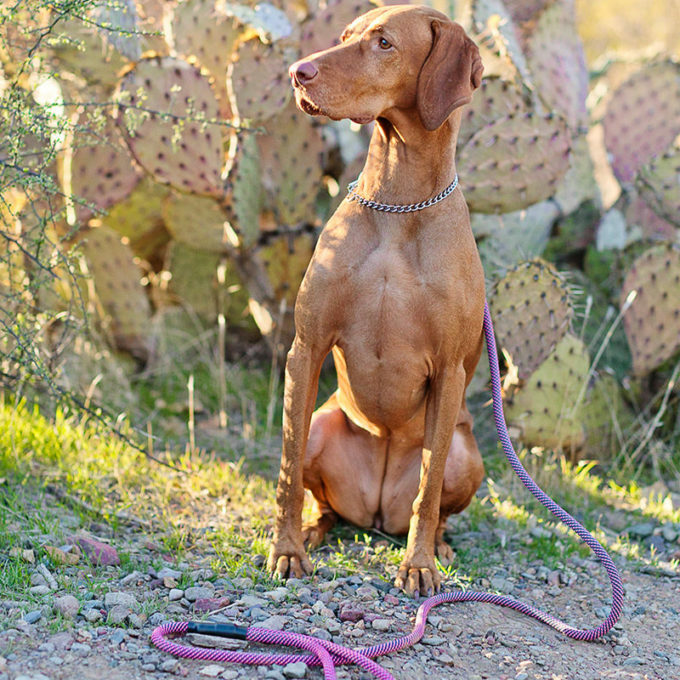 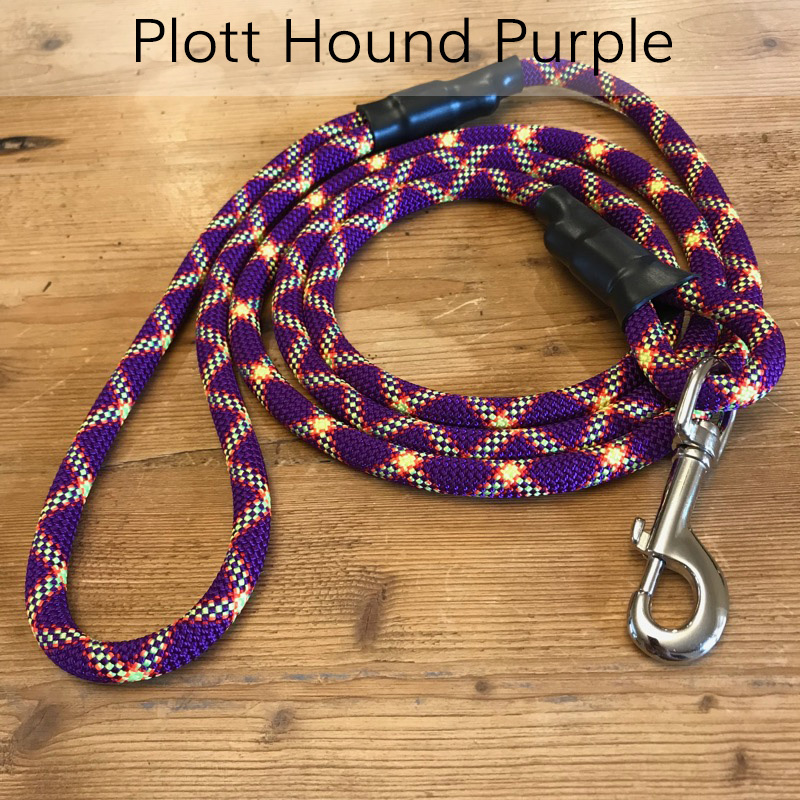 Mountain Dog’s Original Clip Leash is the traditional design that has been loved by customers since 2009. It has a handle on one end and a clip on the other, and comes in a variety of lengths between 2’ and 10’.